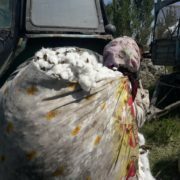 On October 8, thousands of employees of state organizations from the Andijan region, along with traders from the local wholesale market were deployed to collect cotton, causing it to close. 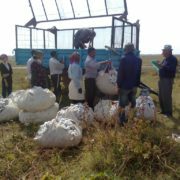 The mass mobilization of townspeople to cotton fields is due to good weather and the opening of cotton containers, allowing large amounts of raw cotton to be collected. Employees of state organizations have been recruited under threat of penalties and even dismissal. 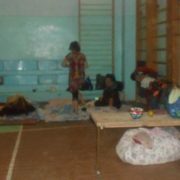 Medical workers, school teachers, teachers of public institutions and trainers of sports schools have been sent to the fields. 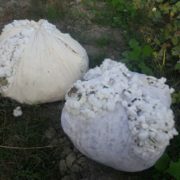 Parents of schoolchildren and students have been persistently asked to go to pick cotton. 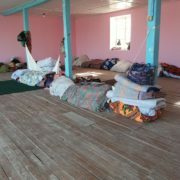 Inhabitants of Andijan city are sent to the fields, sometimes with an overnight stay or for day shifts, returning to the city in the evening. The situation with payment for the harvested crop remains unclear. 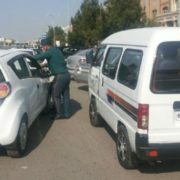 According to some Andijan residents, they are not paid anything, with some claiming that the state owes them substantial expenses for transport, food and accommodation. 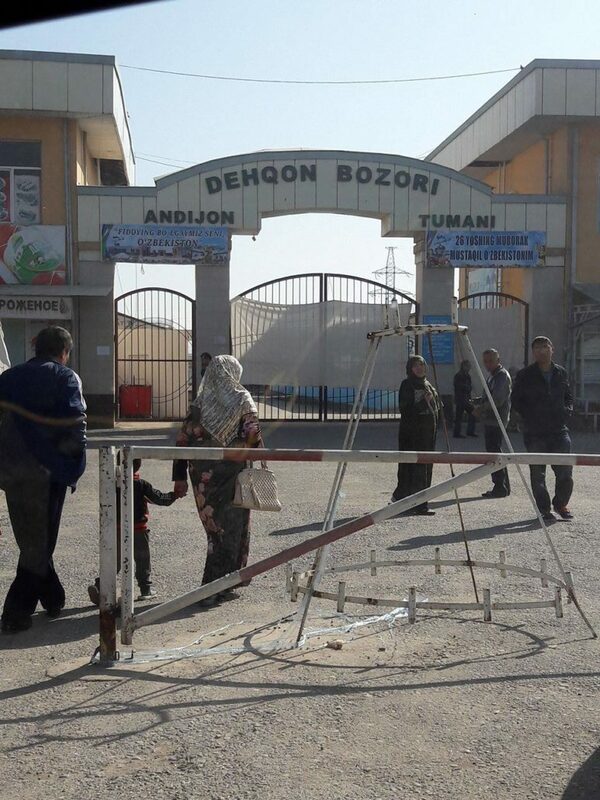 On September 22, the head of the Andijan region, Shukhratbek Abdurakhmanov, stated that he would personally imprison anyone who dared to force schoolchildren, students and state employees to collect cotton. Nonetheless, forced labor resumed only a few days afterwards.